Experience the luxury you deserve when you buy or lease a 2019 Lexus GX SUV. The 2019 GX comes standard with a V8 engine that delivers stunning horsepower, and a wide array of Lexus GX safety features will keep you and your loved ones protected at every turn. 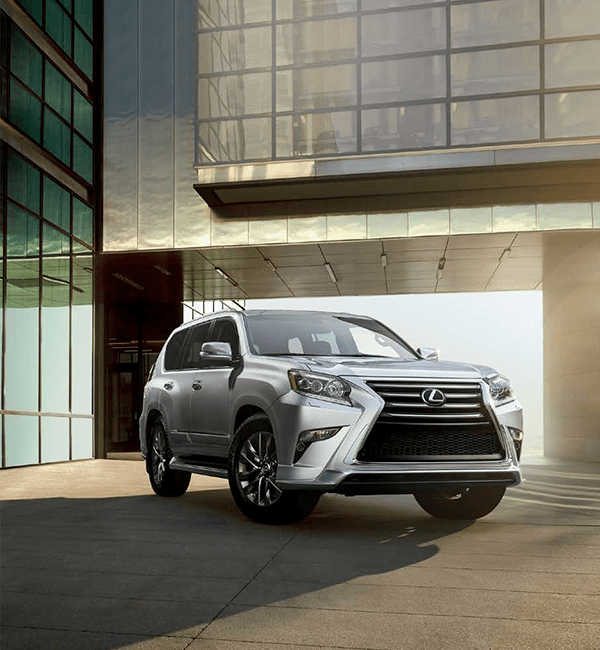 Come to our Lexus dealership near Boca Raton, FL, today to lease a new 2019 Lexus GX 460 or a new Lexus GX 460 Premium and take on your everyday journeys in style. Come to JM Lexus today to learn more about your 2019 Lexus GX lease and financing options. We have the new Lexus GX for sale at our South Florida Lexus dealer!